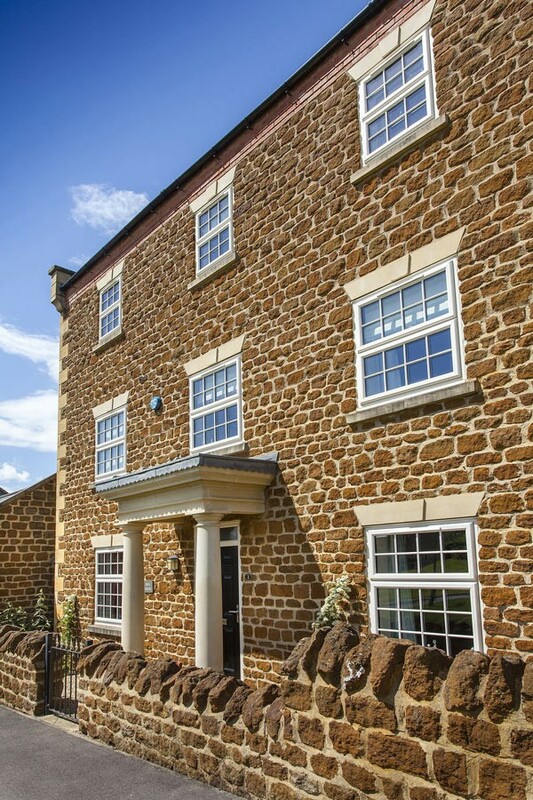 Our fully sculptured windows are an easy way to add an instant touch of class to your home. 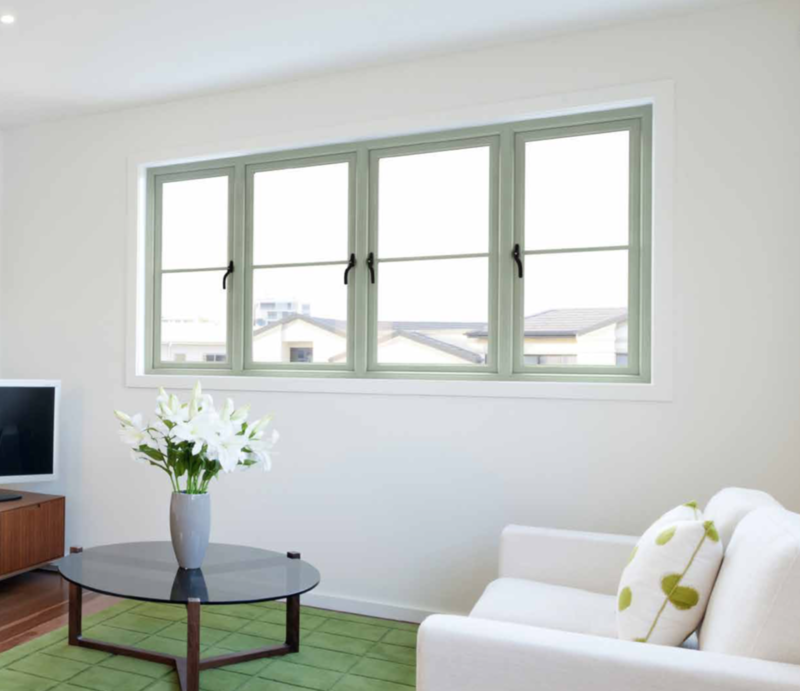 Their modern, clean lines, symmetrical design and practical features offer you windows that are both easy on the eye and simple to use, making them the perfect choice for the discerning home owner. 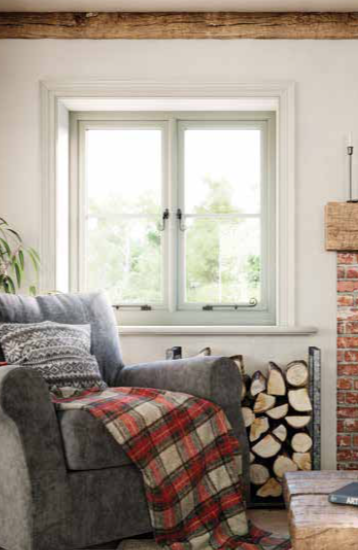 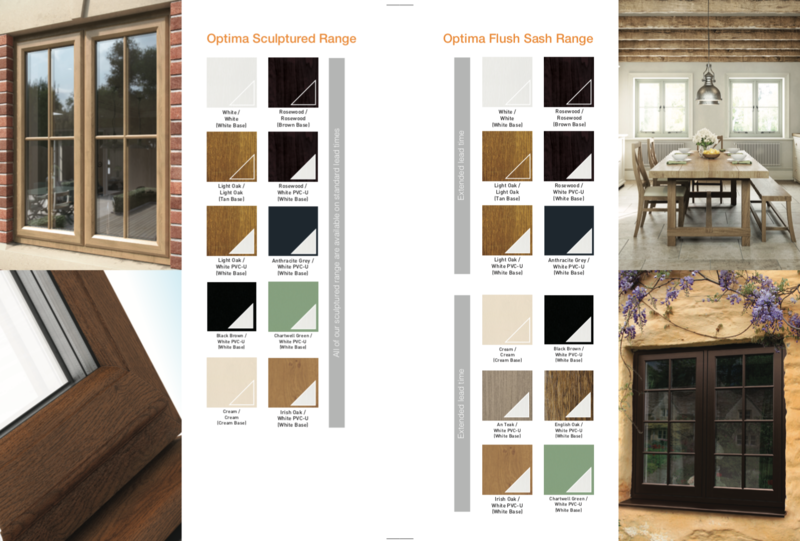 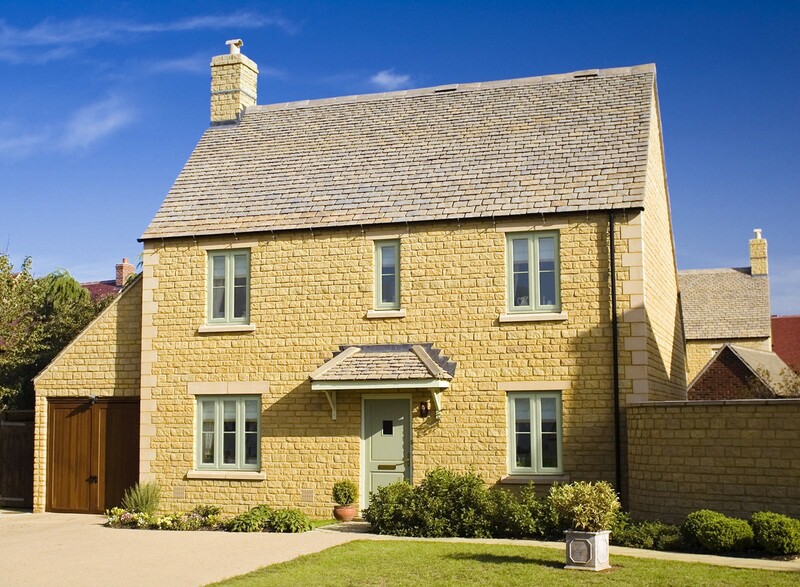 With a huge range of styles to choose from, including tilt and turn, French casement windows and a variety of shaped frame options, there is something for everyone no matter what style of home they have. 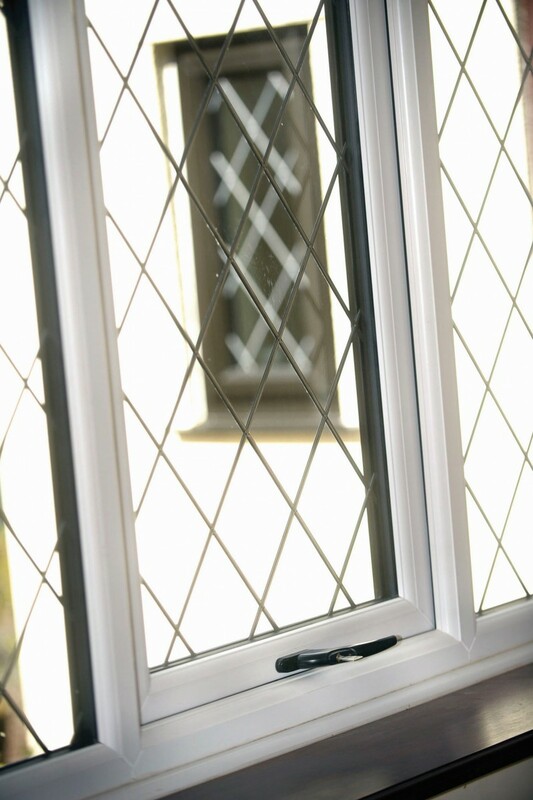 High security locking system on every window. 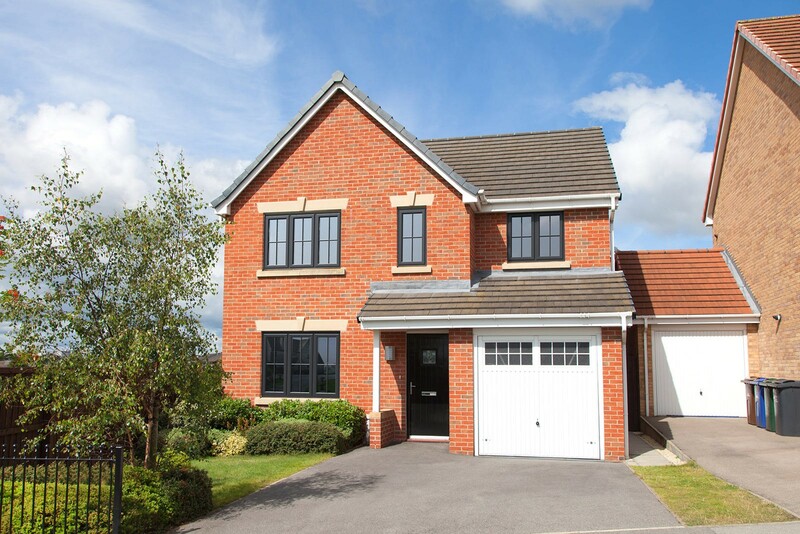 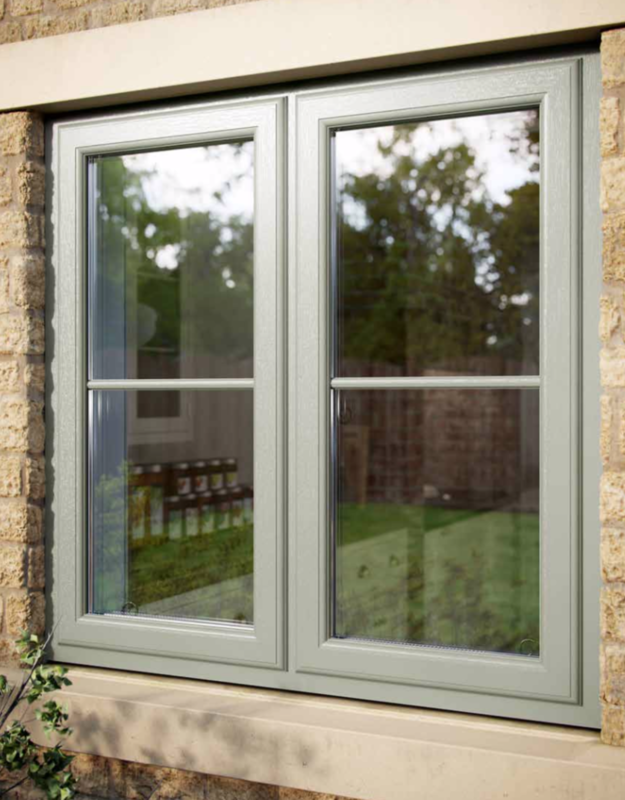 Whether you are hoping to create a more energy efficient home, to increase security or simply just want to freshen up the outside appearance of your house, by investing in UPVC windows from Door Warehouse you can successfully achieve all these features and more. 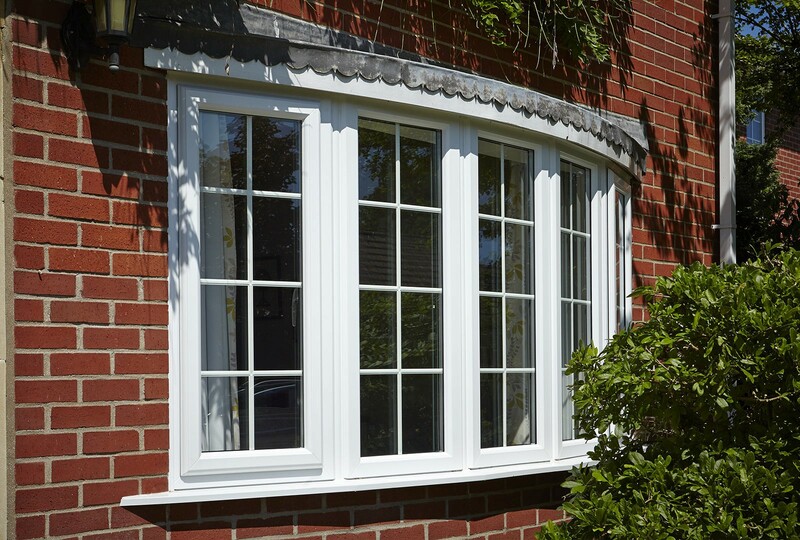 Choosing to install PVC-U windows is the best value home improvement you can make. 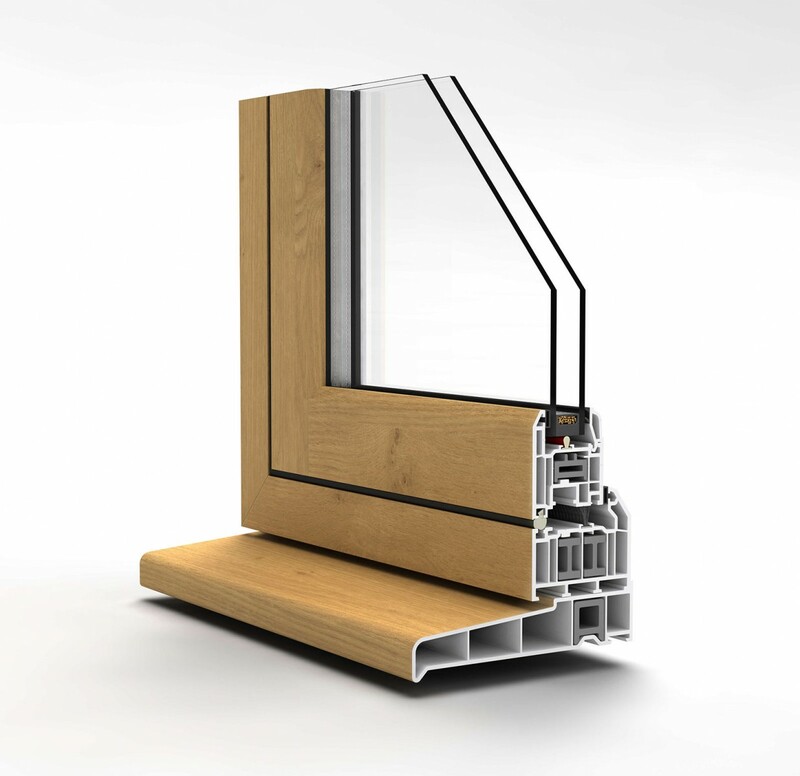 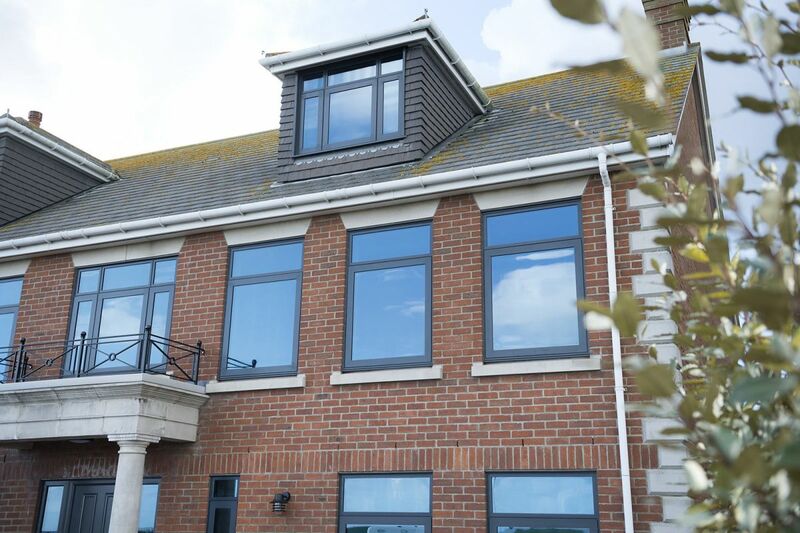 As well as the outside aesthetics our window systems also deliver high performance benefits to help keep your house warm, cosy and secure on the inside. 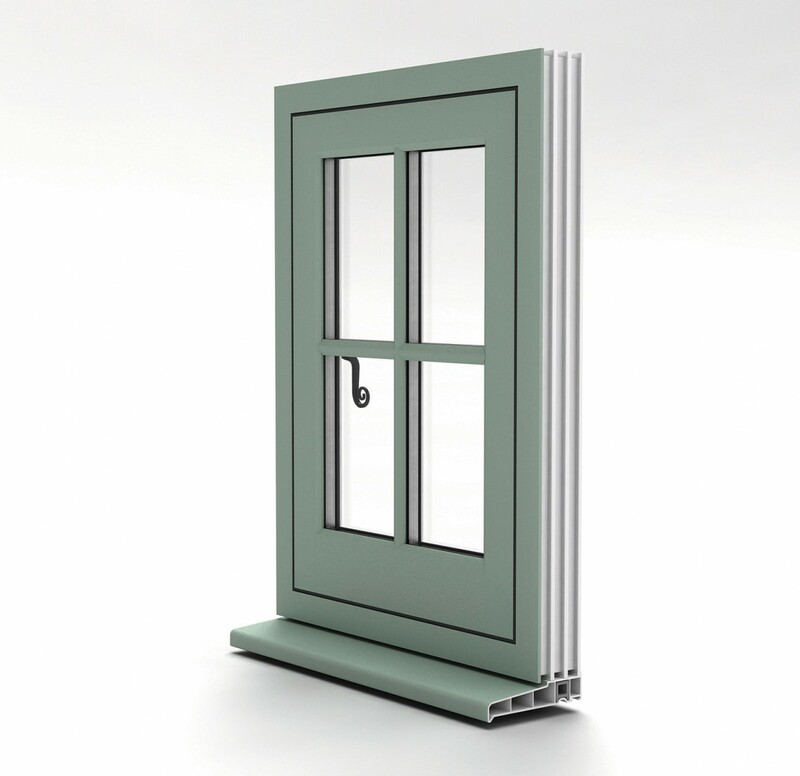 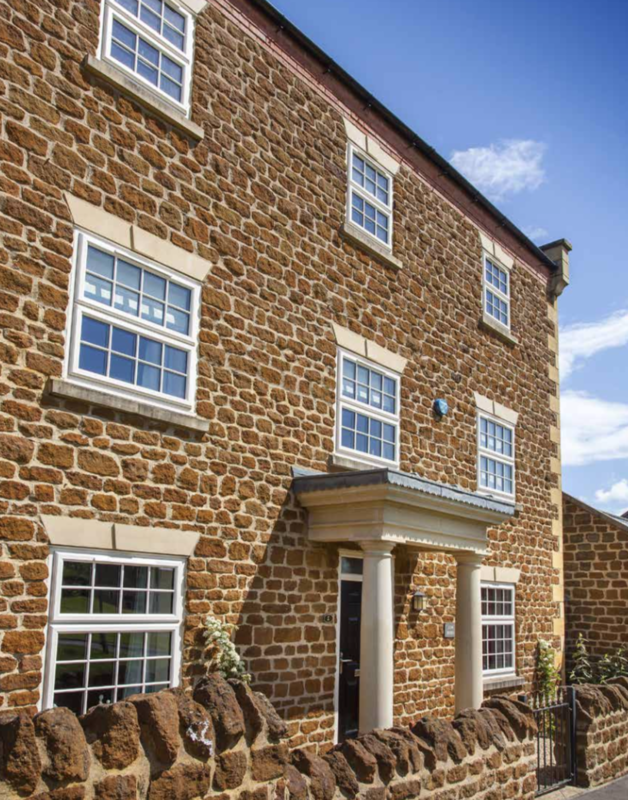 By combining our unrivalled range of windows along with our expertise in the industry and a team of Certass approved fitters, we can supply you with high performance windows guaranteed to be long lasting and energy efficient whilst not detracting from your homes kerbside appeal. 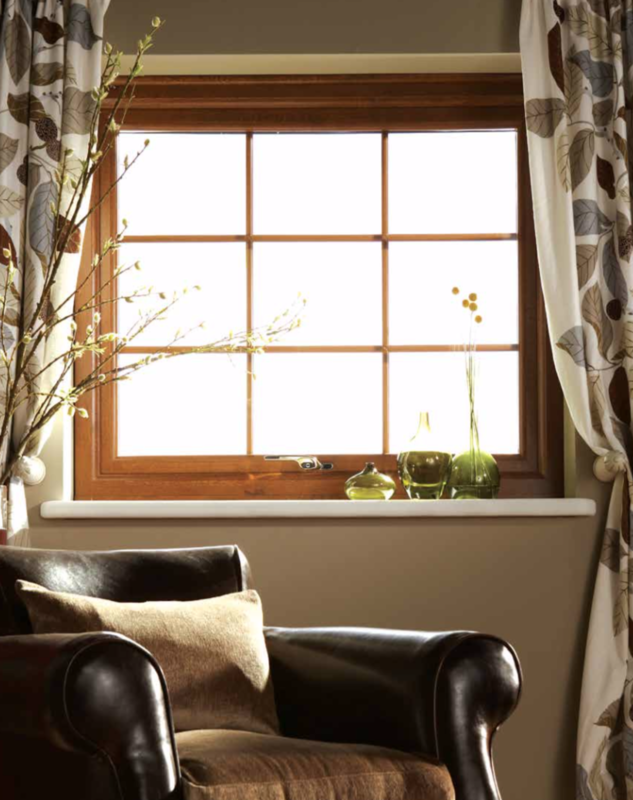 Our team of professional and friendly installers can help advise you on the best style of window for your home.